Hope everyone is doing well. We are making changes to our Softball Program in 2017 to improve continuity throughout all levels and most importantly Development. We are going to accomplish this by set practice plans for 1st half of practices on all Levels working on Core Fundamentals building consistency and 2nd half of practices allowing coaches to work on different aspects of game situations (Level appropriate). By having consistency throughout all levels of Core Fundamentals as girls move from 1 level to the next they will know Core Drills, so over time we can add more Advanced Drills and Activities which will help with Development. We will be focusing on developing Pitchers and Catchers more so than in past, giving any girl that is interested an opportunity to Develop at those Positions. We will be starting practices Earlier in Spring for Pitchers and Catchers to continue to develop there skills. 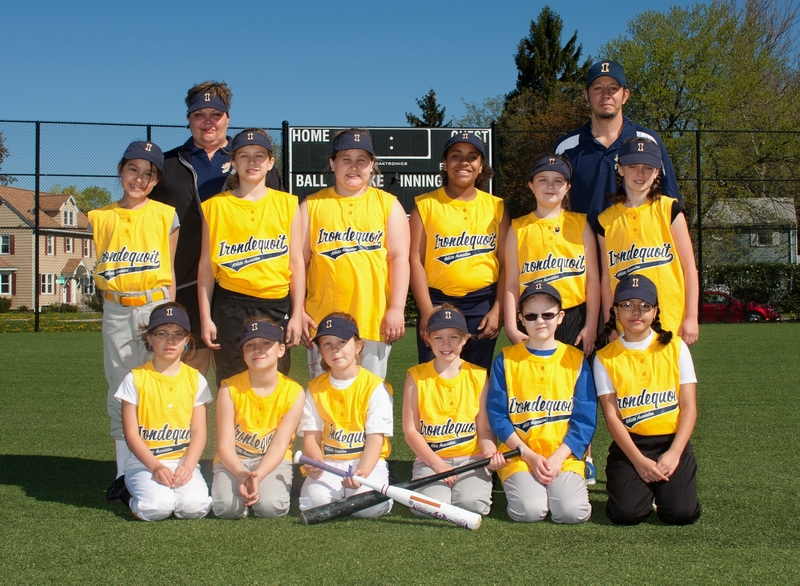 TBall Softball is for girls 5 to 6 years who want to learn the Core fundamentals of Softball. In Tee Ball Softball, players will learn Core Skills and fundamentals of the game. Tee Ball is Development of Core Skills through various Fun activities. The primary goals of Tee Ball Softball are to instruct children in the fundamentals of softball and to allow them to experience the value of teamwork. Tee Ball rosters are 10-12 girls on a team. Generally, the diamond used is a 60-foot diamond, but the league has the option to use a 50-foot diamond. Tee Ball goes 10 weeks and plays Tues & Thurs. Opening Day could be only Saturday. 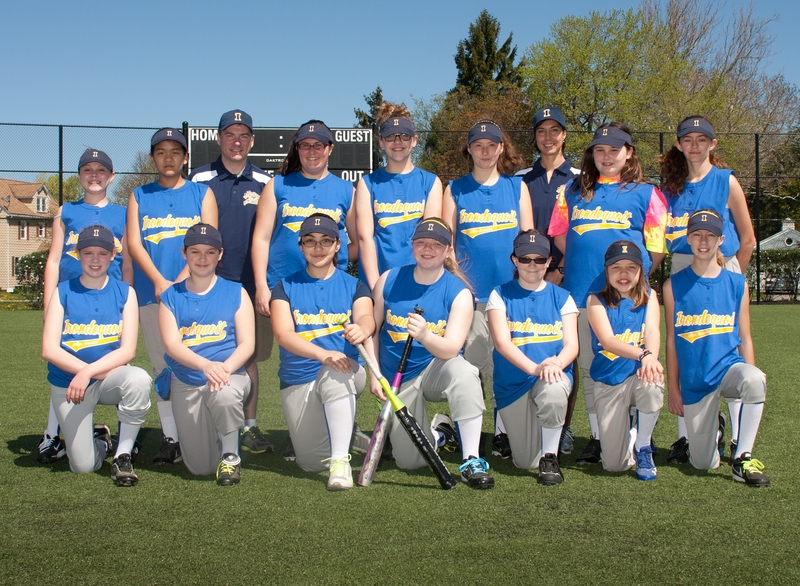 The Primary goals of Rookies is continued Development of Core Skills and Fundamentals in our IRLL Softball Program. This is an instructional league. We are looking to continue to Develop Basic Fundamentals of Softball. We encourage any girl interested in Pitching to work during the season in practice. Rookies rosters usually are 10-12 girls per team. Minor League Softball is for participants 7-10 years old. We have 2 Divisions in Minors Softball. Kid/Coach pitch Division and Kid Pitch Only Division. 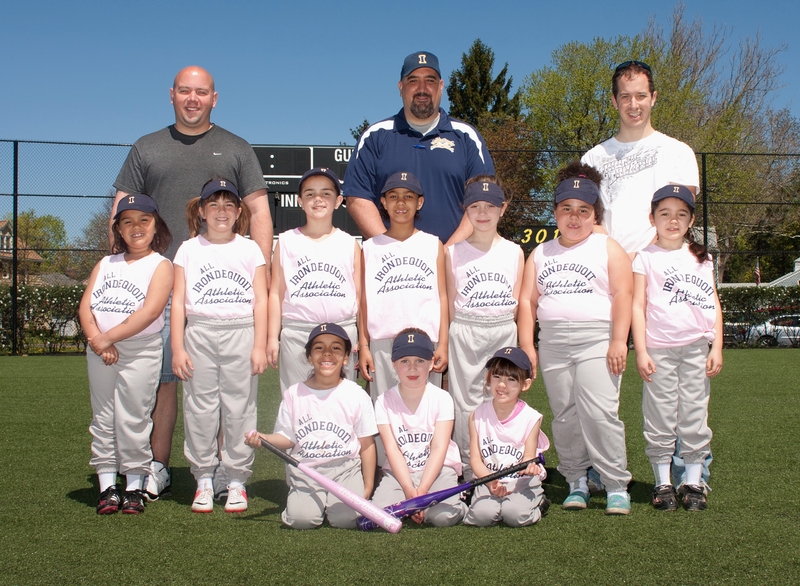 Minors Softball will hold evaluations in beginning of season to determine which Division is apropriate for your daughter. Kid Pitch Division is designed for more Advanced Pitching but still focusing on Core Skills and Fundamentals of IRLL Softball Program and is instructional. Minors rosters usually are 10-12 girls per team. 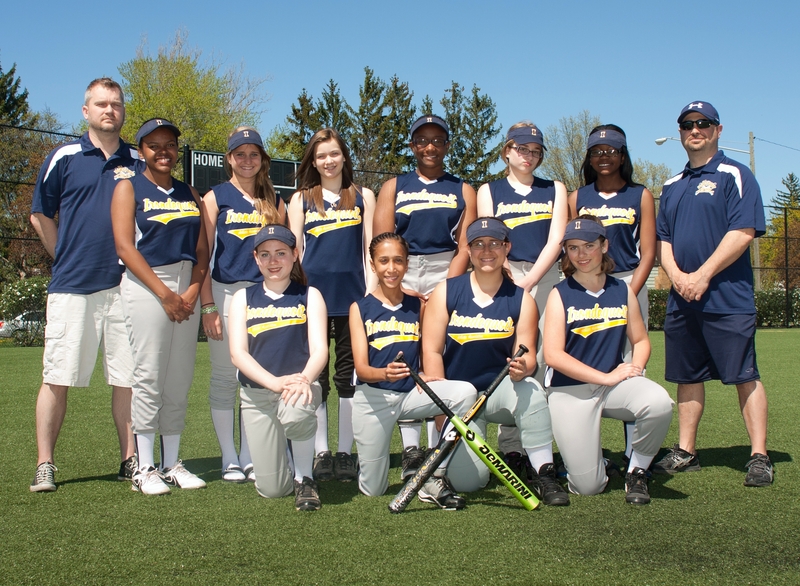 The Little League Softball division (sometimes known as the Major Division) is for players ages 11-12. Goals are to continue Development in our IRLL Softball Program. By developing Core Skills and Fundamentals. Major Softball will hold evaluations in beginning of season and players will be drafted. The Senior League Softball Division is for girls 13-16 years old, using a 60-foot diamond with a pitching distance of 43 feet. Goal is to Develop more advanced skills in our IRLL Softball Program.